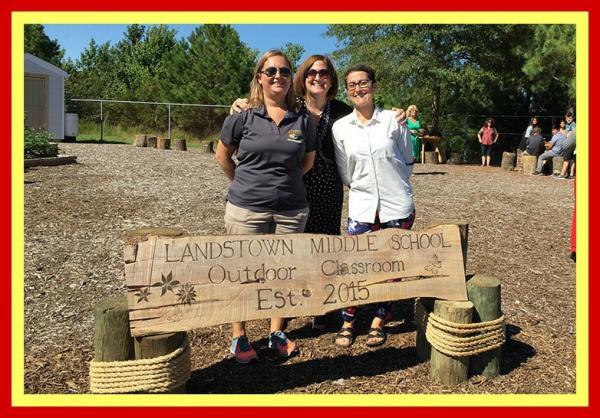 Landstown Middle School, LMS PTSA, and the Community come together twice a year (once in the Fall and once in the Spring) to clean up and rejuvenate the outdoor classroom. Please contact Mrs Coletti-Schwartz at Dorothy.Colletti-Schwartz@vbschools.com if you or your student would like to volunteer. 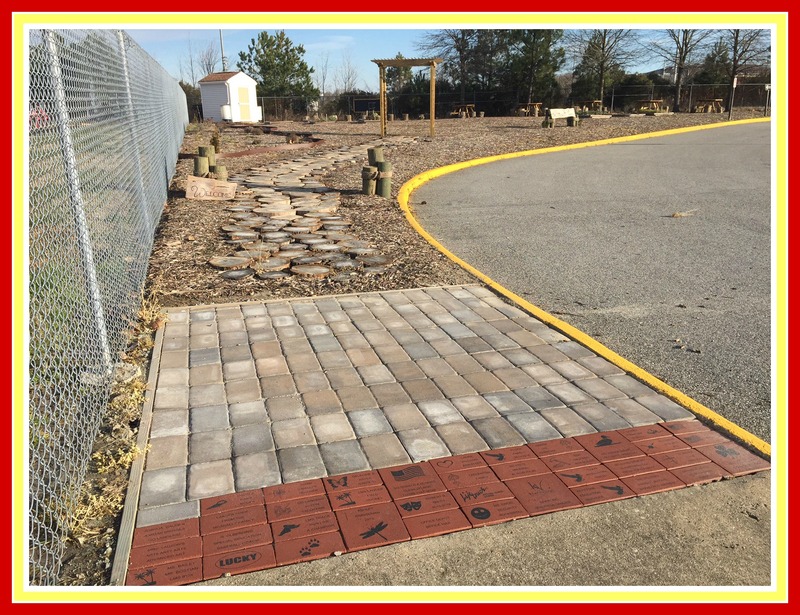 When LMS established the outdoor classroom, we installed a Legacy Brick Patio. There is still room for the patio to grow. Legacy Bricks are a great way to honor a LMS graduate, special teacher or to commemorate your time here at Landstown Middle School. Legacy Bricks are installed once a year during the Fall Community Day.